On Wednesday, January 7, Representatives Walter B. Jones (NC-3), Stephen Lynch (MA-8), and Senator Bob Graham (FL) held a bipartisan press conference on their newly introduced H. Res. 14, a resolution that calls on President Obama to declassify the 28 pages of the Joint Inquiry into Intelligence Activities Before and After the Terrorist Attacks of September 2001 that were initially classified by President George W. Bush and have remained classified under President Barack Obama. Senator Graham was the chair of the Select Committee on Intelligence when the Joint Inquiry was written and has repeatedly called for the 28 pages to be declassified. H. Res. 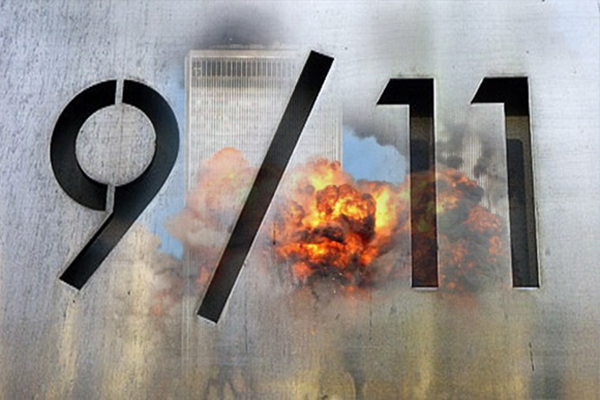 14 states that declassification of the pages is necessary to provide the American public with the full truth surrounding the tragic events of September 11, 2001, particularly relating to the involvement of foreign governments. Also attending the press conference will be representatives from 9/11 Families United for Justice Against Terrorism, and family members of victims killed in the 9/11 attacks. The Guardian Calls for WWIII. Sure, Why Not? Anyone who thinks the the truth will be revealed is living in cuckoo land . Something as evil and dishonest as the US government . A government that is run by psychopaths and lunatics will not reveal its evilness and hypocrisy to the world not now and not ever !! !